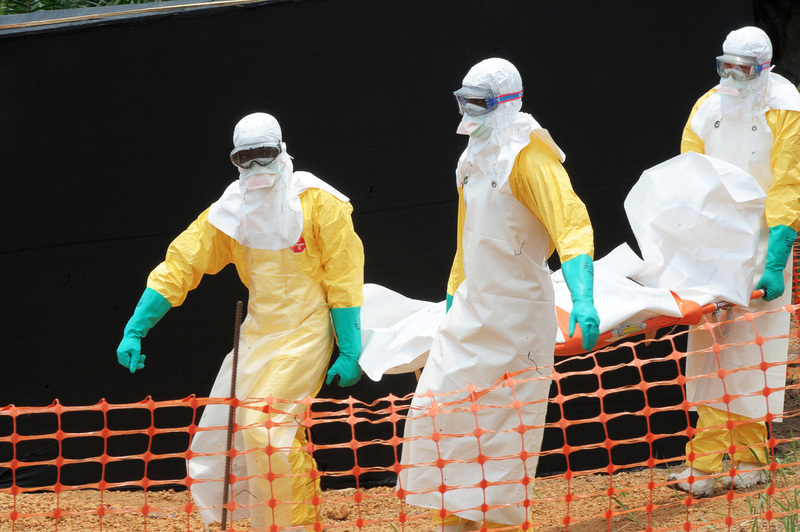 Scientist has discovered that few commonly used drugs can block the spread of Ebola virus. Last year, the Ebola virus badly hit West Africa region but this year preparations has been made to combat this disease more effectively. High blood pressure control drugs like Zoloft and Vascor have been found effective against Ebola in a study of mice. However, the research on making new drugs is going on and it might take about 10 years in their approval to market. For this reason,right now Zoloft and Vascor would likely be prescribed for the treatment.